Helps protect against weakened skin, moisturizes and nourish the skin. 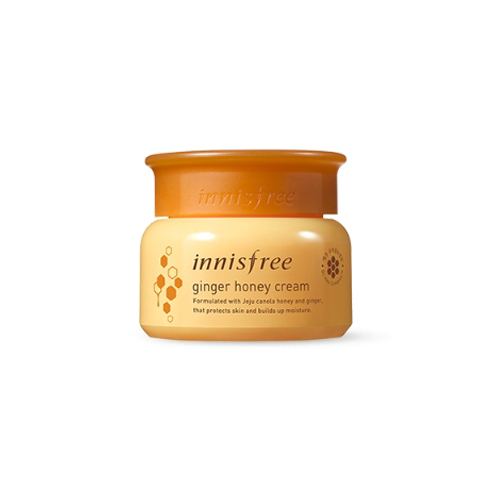 This cream is melted well, gently spreads over the skin while forming the moisture film. Take the appropriate amount and apply it gently to the face and neck.